6. Is this your 1st / 2nd / 3rd or more baby ? 7. 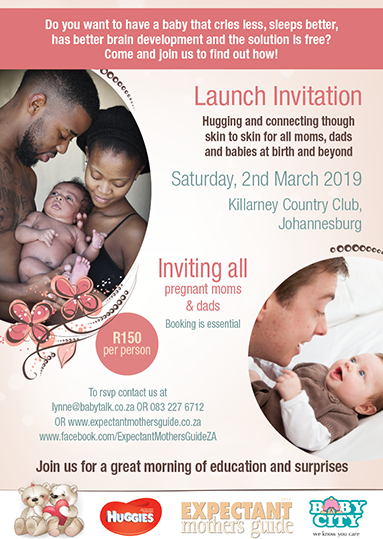 Have you looked at our website – www.expectantmothersguide.co.za ? 9. 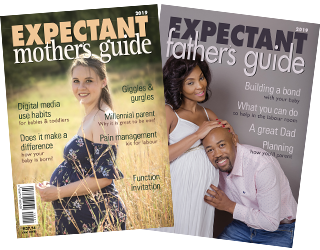 Have you liked our facebook page – facebook.com/expectantmothersguide ? 10. Have you signed up for our free monthly digital collated newsletter on www.toMom.me ? 11. 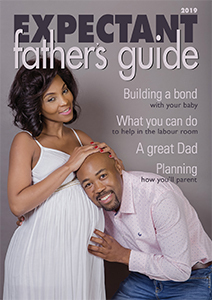 Do you know that you can download the Expectant Mothers Guide as an App ? 12. Have you sent us your birth story ? 13. 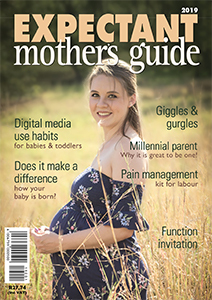 Have you sent us some hi-res pictures of your pregnancy, birth, parenting for possible publication in our next edition ?